The 51st Heineken Jazzaldia surpassed all expectations as regards both audience numbers and artistic excellence. The total number of spectators was in the region of 175,000, of whom 19,075 flocked to the ticketed concerts while the remainder enjoyed the numerous free performances. Several of the concerts held in the Plaza de la Trinidad, the Kursaal Auditorium, the San Telmo Museum and the Victoria Eugenia Theatre had to hang up their “sold out” signs. The atmosphere in San Sebastian, packed with visitors, was one of overall satisfaction with the extensive Festival programme. The number of stages was increased to 20, for the first time using one of the city’s most charming spots, the Plaza de la Constitución. The number of performances came to 132, of which 84 were free of charge. Furthermore, numerous establishments throughout the city programmed jazz performances on their terraces, all helping to guarantee that jazz could be heard any time, any place. 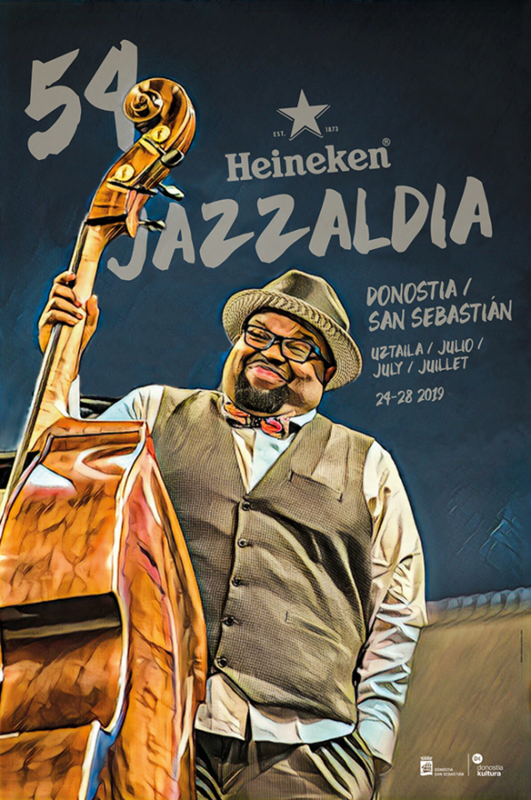 Share the post "The 51st Heineken Jazzaldia surpassed all expectations"